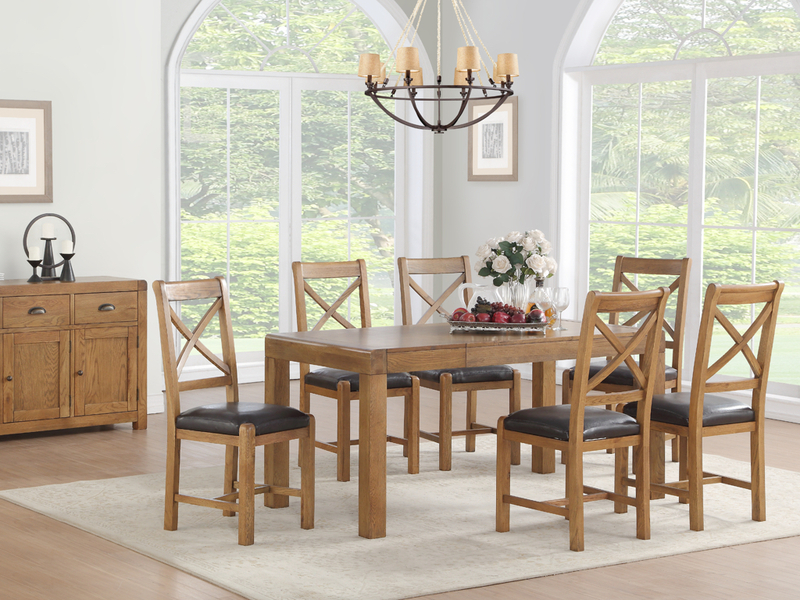 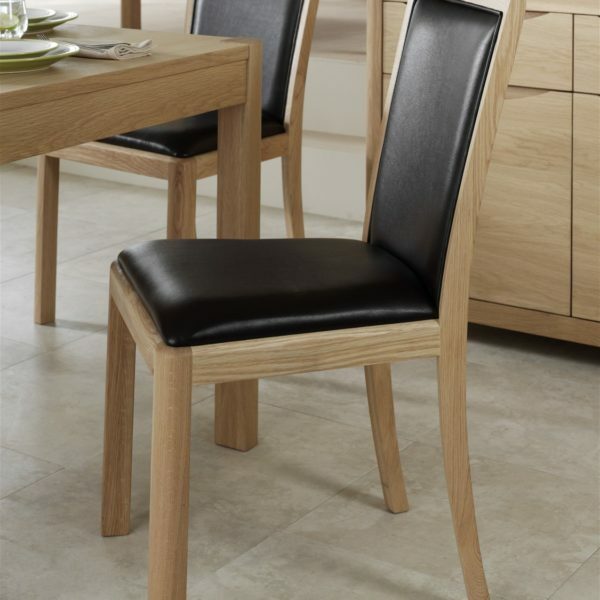 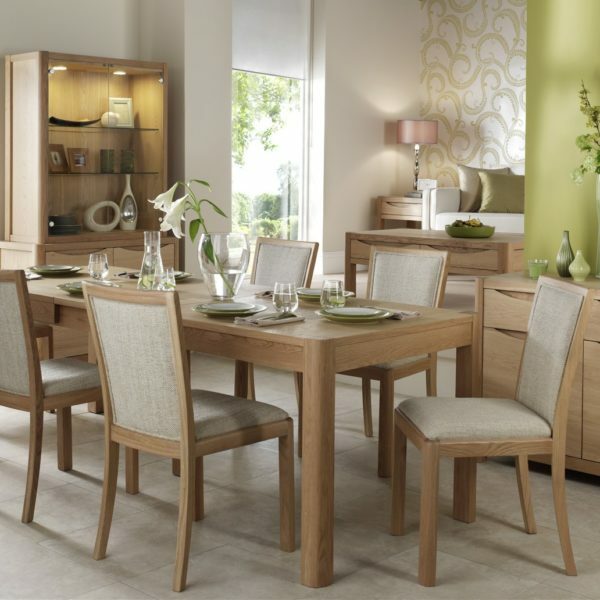 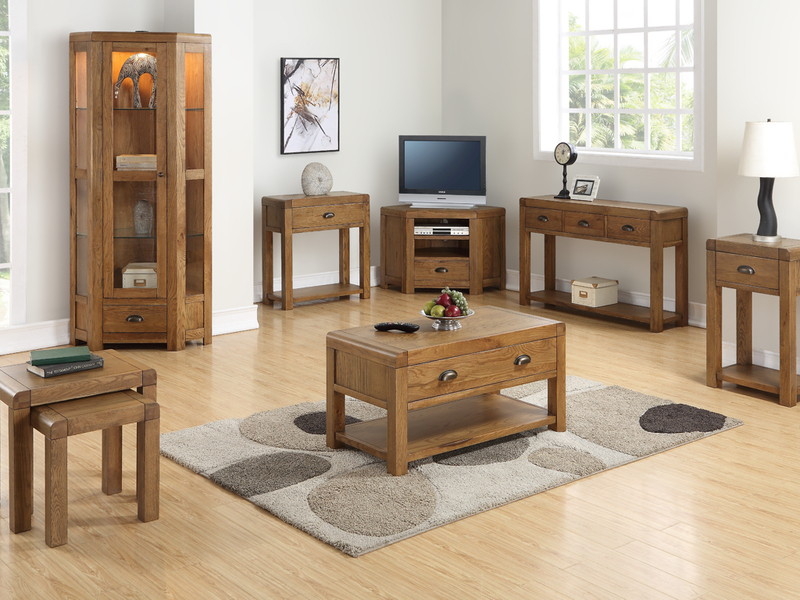 The Oakridge Dark collection of furniture offers an abundance of rustic charm and individuality. 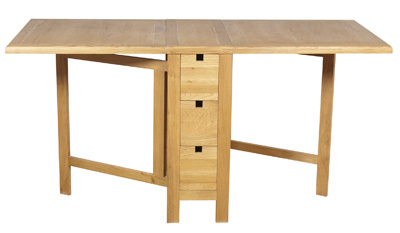 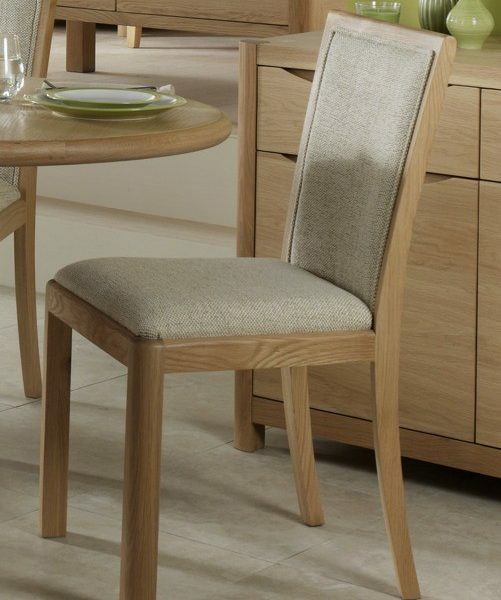 Two sizes of extension leg dining sets are complemented by a vast occasional range that will add character to any space within the home. 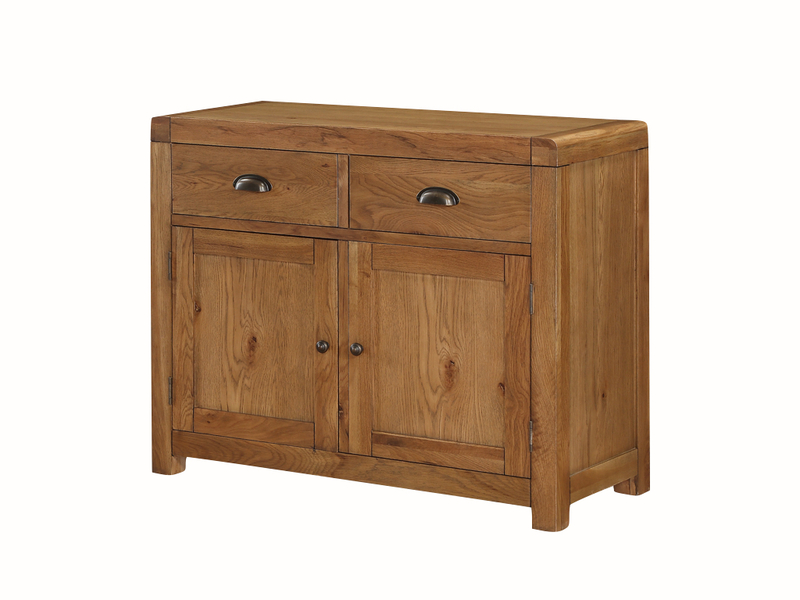 With such a dramatic rustic look and feel, each product with the range carries a uniqueness that sets it apart from its nearest rivals. 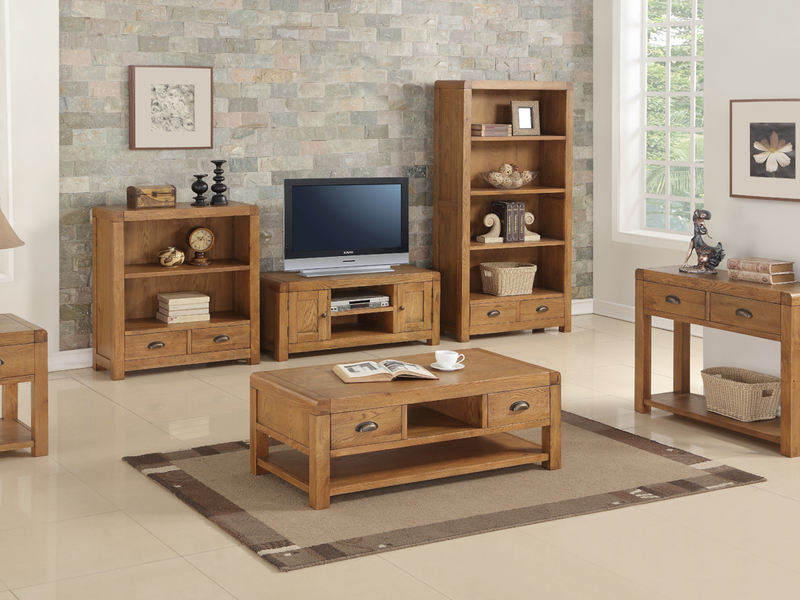 A must have collection for any living space.